Impress your business partners or loved ones with our greeting cards. We offer a wide selection of different collections on display in our store. Do you prefer something more personal? We are happy to design an exclusive card for your company or association. 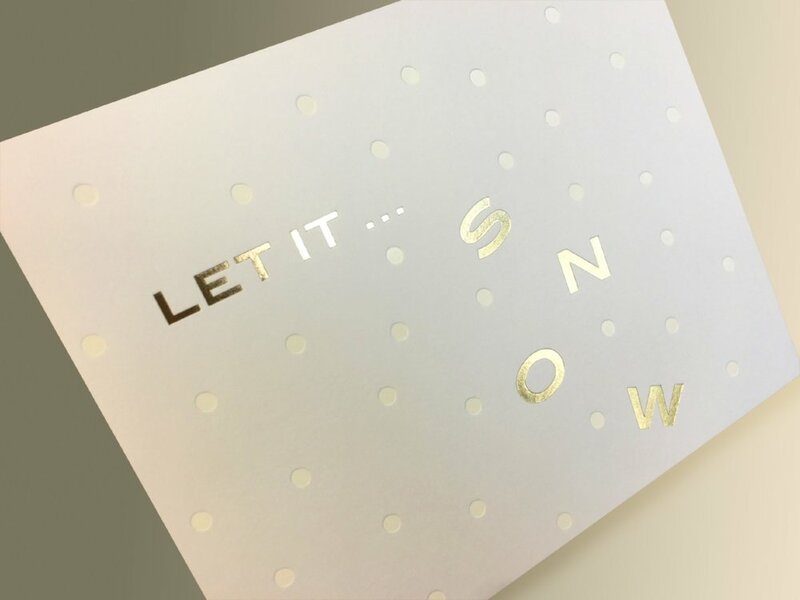 What better way to share the Christmas spirit than an original card that can be treasured for years to come?